Here in AZ, we don't really get what you'd call "weather". At least not here in Scottsdale/Phoenix. BUT... the temperature is dropping and I have officially dubbed this Chili Season. It's cool enough that I can justify using my car-heater (ok, only at 6am, but still! 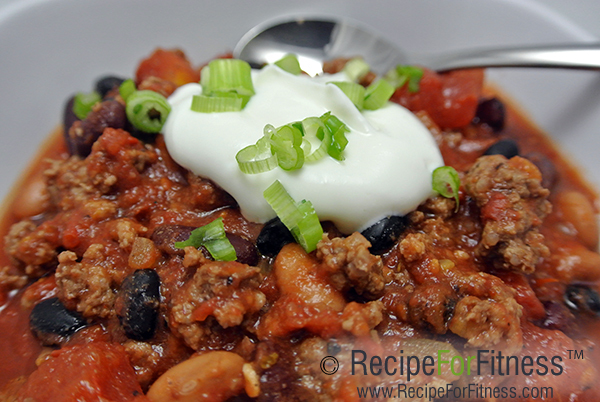 ), and therefore it's time to bring back chili! 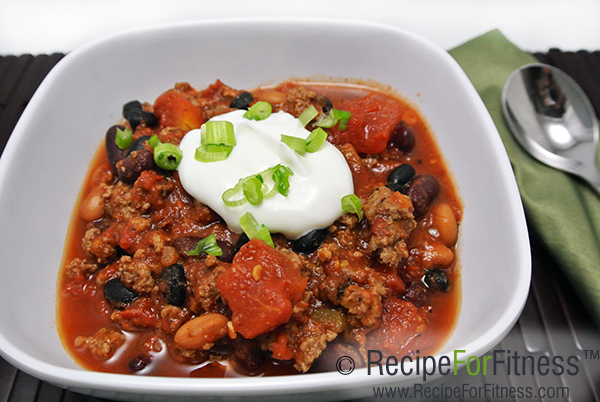 This is my absolute favorite recipe for chili! High in protein, packed full of energy giving complex carbs, and sooo versatile! Around our house, chili goes a long way... Bowls of chili, chili topped nachos, chili topped salads, chili topped potatoes, chili topped hot dogs (uncured! ), chili quesadillas, chili burritos, chili burgers, pasta, spaghetti squash... Yum! I love to use Bison for my chili, as it's lean but still high in CLA, but you can also use ground beef, ground chicken breast, ground turkey breast, ground lean pork, or whatever! Brown the meat with the seasoning, drain (if there's a lot of grease, run hot water over the meat in a sieve/colander to really reduce the fat). Put beans & meat in crockpot, add the canned tomatoes (don't drain), onion/shallot, spices and stir. Cook on Low for 4-6 hours, or High for 2 hours. Recipe makes 11 cups of chili. 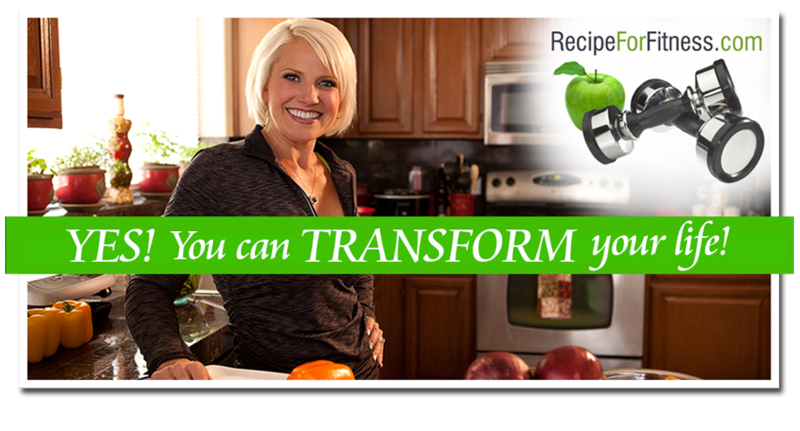 1 cup serving = 332 calories; 33.8 g carbs; 9.4 g fiber; 35 g protein; 643 mg sodium; 8.3 g sugar; 5.1 g fat. 26 grams net carbs. Hi Chelle, I would LOVE to PIN this recipe on Pinterest but I don't see a button for that, do you know how to do that? And is it okay by you if I do that? Ha!!! Wooot! I figured it out!!!! :-) There is now a Pin It button at the top of each post! Yay!! Thank goodness for online tutorials! LOL! :-) Thanks Julie! I appreciate every pin! :-) Woot!